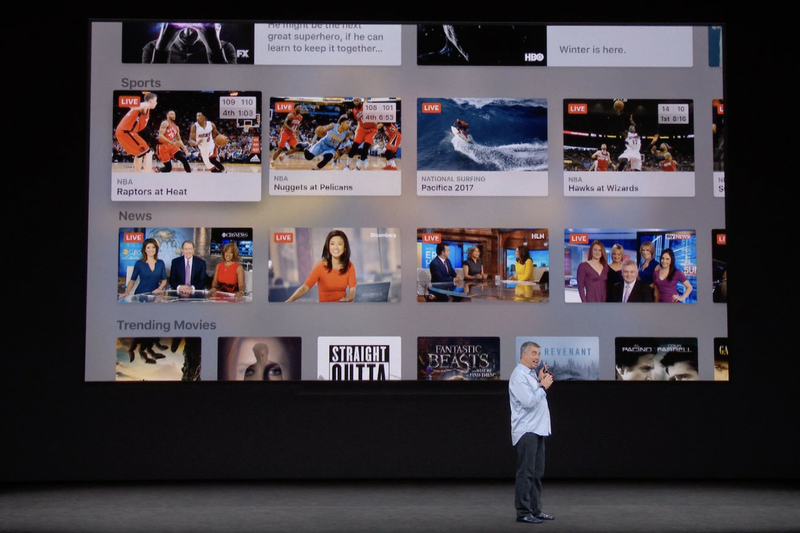 Apple’s TV app now supports live news, a feature first shown off on stage at the September event that saw the announcement of the Apple TV 4K. US viewers should now see live news sources appear in the TV app for iPhone, iPad, and Apple TV. 9to5Mac spotted the update. Initial news sources include CNN, CBS, Fox News, Bloomberg, CNBC, and Cheddar, all appearing in the primary Watch Now section of the app on iOS and tvOS 11.2.5. The TV app also got support for live sports programming with an update back in December.